An updated Apple Mac Pro with a new 32-inch Apple 6K3K monitor is believed to be in the works according to analyst Ming-Chi Kuo. The exciting news is highlighted from his detailed research notes which defines the designer brand’s plans for products to be released and announced this year. 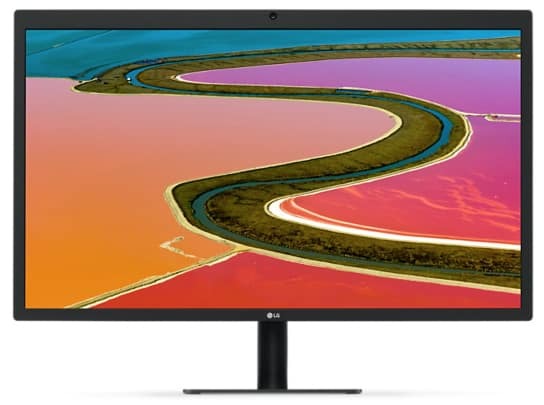 This is fantastic news for Retina display fans who miss the discontinued line of Thunderbolt displays which were replaced with collaborative projects with brands such as LG. This partnership gave birth to the LG UltraFine 5K which saw limited success due to it being expensive along with a few flaws. We thought Apple would regroup from that debacle with another collab product, but sadly, they didn’t. But then again, its great news that the brand known for professional-grade displays is now back on track with something bigger and better. The rumored Apple 6K3K screen includes a 6144 x 3072 resolution which will provide a pixel density of 221 PPI in a 32-inch form factor. This kind of display should provide incomparable clarity and level of detail which are characteristics that made the previous Apple displays popular with the prosumer crowd. The screen is flanked by the 2018 MacBook Pro with 221 PPI and the iMac 5K with 218 PPI as far as clarity and the Retina name is concerned. The new Apple 6K3K display will also include cutting edge features found on high-end prosumer monitors like the upcoming Asus PA32UCX. The news piece described a high-resolution screen that has several mini LEDs which is derived from current FALD backlighting technology on DisplayHDR 1000 monitors like the Asus PG27UQ. Mini LED implementations create as much as 1000 individual or locally dimming zones for better control and HDR performance. This tech is the closest the monitor category has against OLED screens which have seen problems in computer monitor applications. Of course, the mentioned specifications above aren’t final, plus there are no SKUs or even hints of varying models available at this time. It’s either Apple is good at keeping its trade secrets or they are waiting for the perfect chance to reveal the product or let info “leak”. 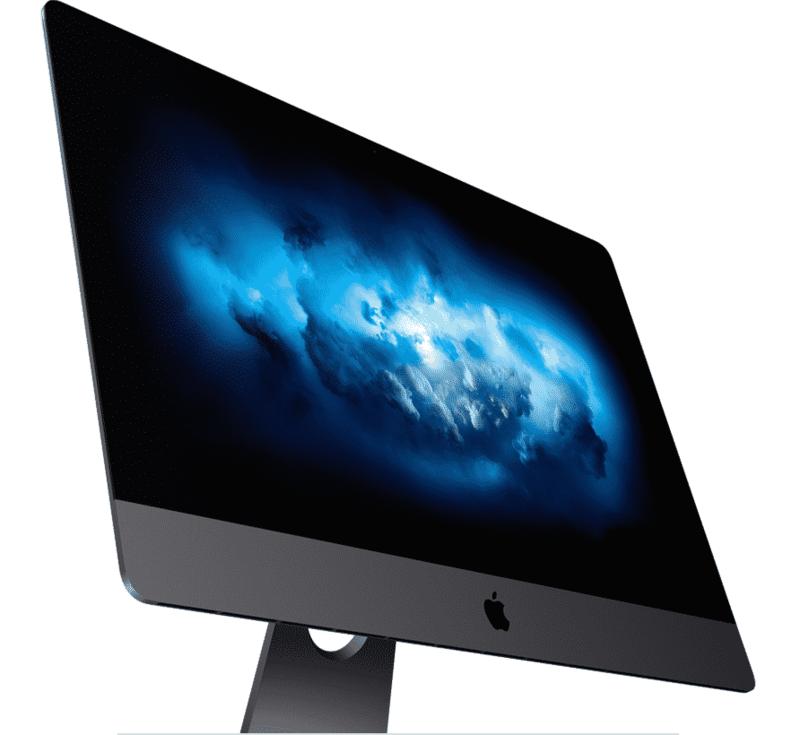 It’s also uncertain if Apple will sell a standalone monitor or build it into their newer iMacs. The rumored Apple 6K3K screen is expected to surface by the 4th quarter of this year, but the company has been quiet about this product so far. We will update this article once more news become available regarding this new variant.